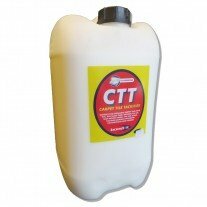 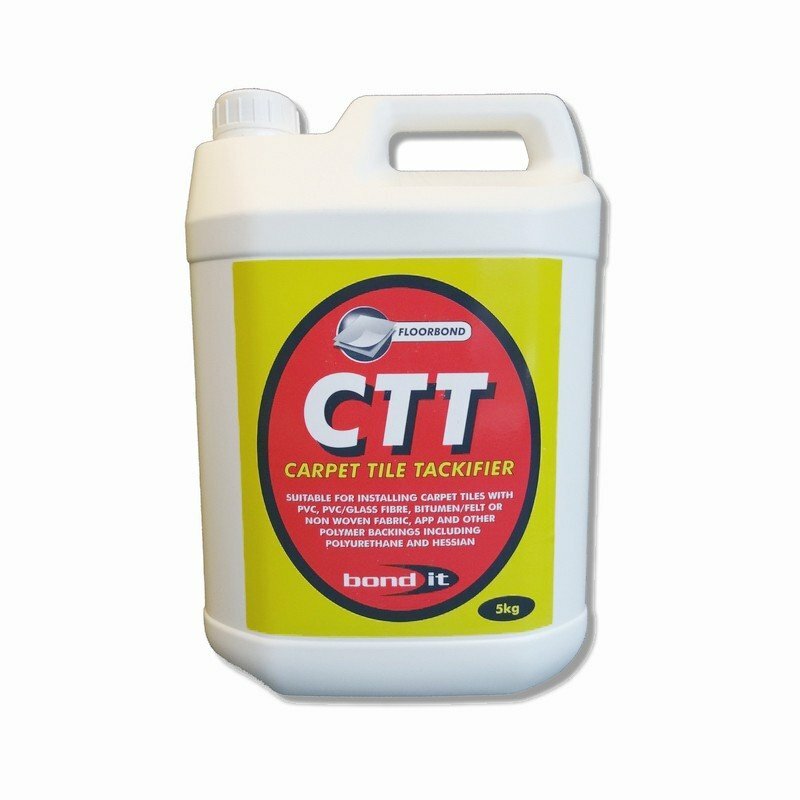 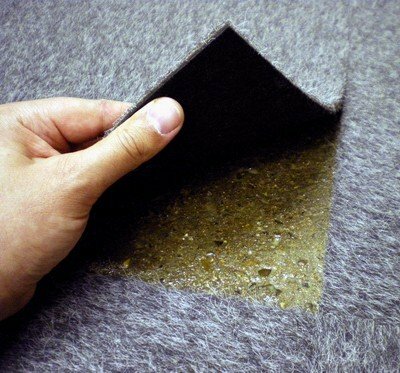 CTT Carpet Tile Tackifier adhesive is a solvent free modified acrylic emulsion specially formulated to provide a permanently tacky film for the removable fixing of "loose lay" carpet tiles. 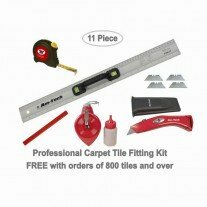 The tiles can be easily lifted and replaced when required. 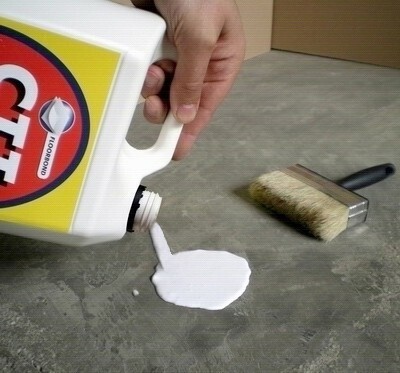 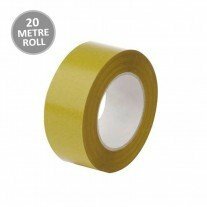 This adhesive is non staining, resistant to plasticiser migration and may be applied by either roller or brush. 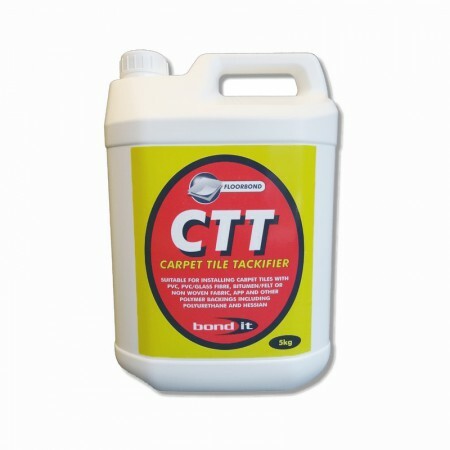 120-140 tiles per 5 litres.